The 2018 Volkswagen Tiguan offers a cabin that is much more spacious than the model it has replaced. Volkswagen entered the compact SUV segment a few years ago with the first-generation Volkswagen Tiguan. The model quickly became popular with buyers who wanted a higher driving position without having to compromise on sportiness or driving pleasure. That said, the old Tiguan lacked a bit of space compared to its rivals. All this is settled with the new 2018 Volkswagen Tiguan. Before talking about space improvements, let’s have a look under the hood. The 2018 Volkswagen Tiguan is available with only one engine this year, but it’s able to surpass the expectations of most compact SUV buyers. Indeed, the 2.0-litre turbo four-cylinder of the new Tiguan is as powerful as it is fuel-efficient. It develops 184 horsepower and 220 pound-feet of torque and delivers an average fuel consumption rating of less than 9.0 litres per 100 kilometres without much effort. It can send power to all four wheels as an option, while FWD models are offered at under $30,000. The 2018 Volkswagen Tiguan offers a cabin that is much more spacious than the model it has replaced. In fact, the total volume inside has increased by 60% while the cargo space has almost doubled and has more than 1,000 litres with all the seats in place. Lower the rear seat, and you get more than 2,000 litres of cargo space. 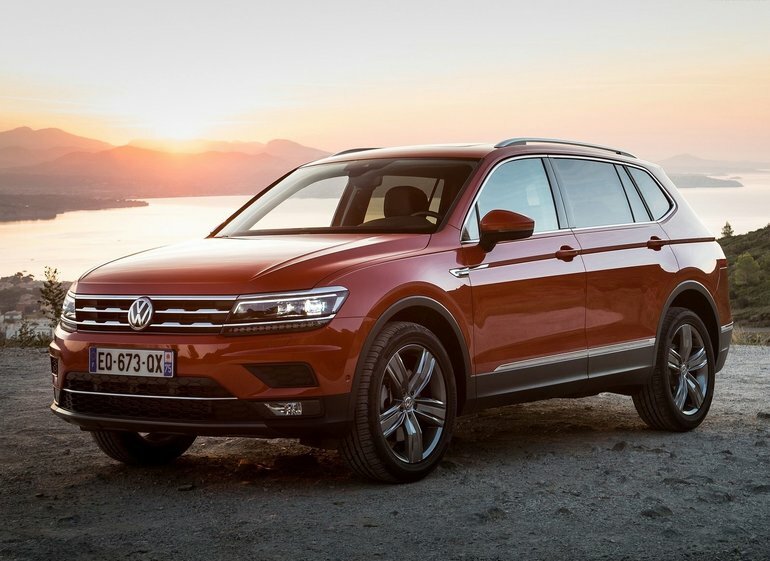 The new 2018 Tiguan is built on an extended wheelbase, which translates into a much more welcoming interior. Indeed, it is even possible to get a third row of seats in the Tiguan to accommodate seven passengers. 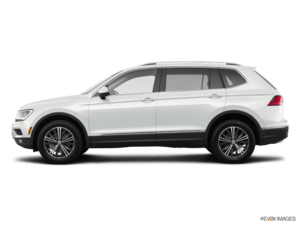 To learn more about the new 2018 Volkswagen Tiguan, contact us today!